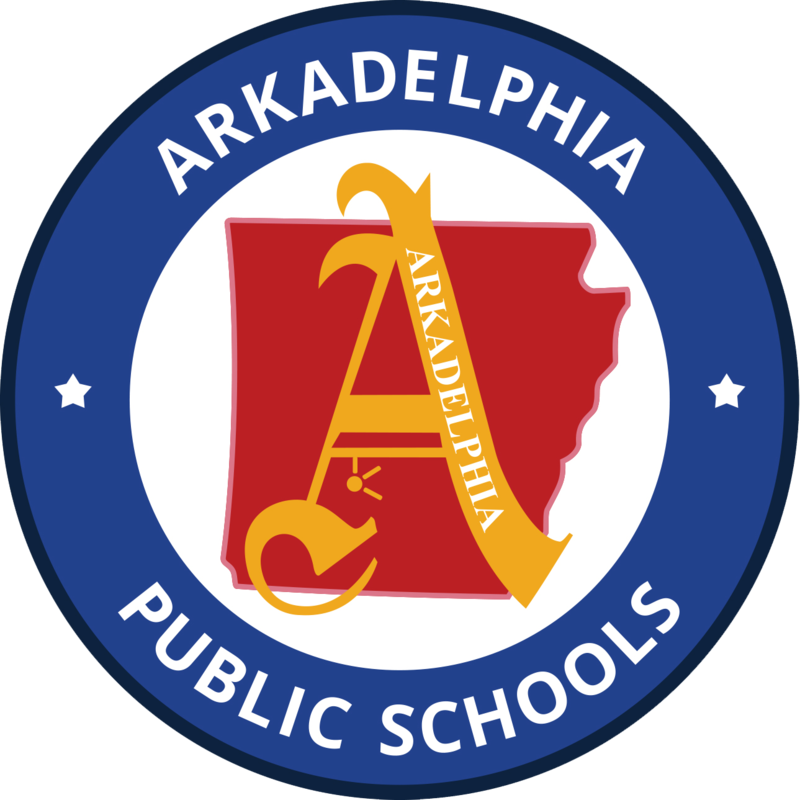 The Arkadelphia Board of Education voted unanimously in June to seek the public’s support for a millage increase of 5.75 mills. The property tax increase will fund the construction of a new elementary school for grades 2-5 and a new middle school, provide competitive salaries for faculty and staff, and support renovations that meet the district’s needs. The state has committed to providing $3.7 million toward the development of the $10 million new middle school, which is roughly 35 percent of the cost, if the public approves the remaining amount. The school board is anticipating a similar match to be awarded in January from the state for the construction of the elementary school. In April, the Arkadelphia community was asked to complete a survey, which led to the resolution by the school board in June. The majority of respondents recognized new school facilities and competitive salaries as one of Arkadelphia’s opportunities for growth and indicated both interest and support for the millage increase. Arkadelphia’s newest building, Arkadelphia High School, was constructed over 40 years ago in 1972. The oldest building, Central Primary, was developed in 1944. Goza Middle School was erected in 1956, while Peake and Perritt were both constructed in 1960. The millage campaign will kick off on August 13 at open house. The school board and administration plans to host community meetings to provide additional information. The election will be held on September 15 with polls opening at 7:30 a.m. and closing at 7:30 p.m.